Here's another story resulting from an exercise on a course I'm doing at New College, Swindon. We were given a short newspaper report and then had to free write for ten minutes to give our own version of the background to the report. The report was about a body that was found in a flooded quarry in Eccleston Delph. The body was identified as Martin Johnstone who was known to be an international drug dealer. Police assumed he’d been “done in” and that the body had been thrown over the edge of the flooded quarry to be hidden, but the body had landed on the ledge on the way down which led to a quick discovery. The idea was to take these sparse details and create a story about how the body came to be there. 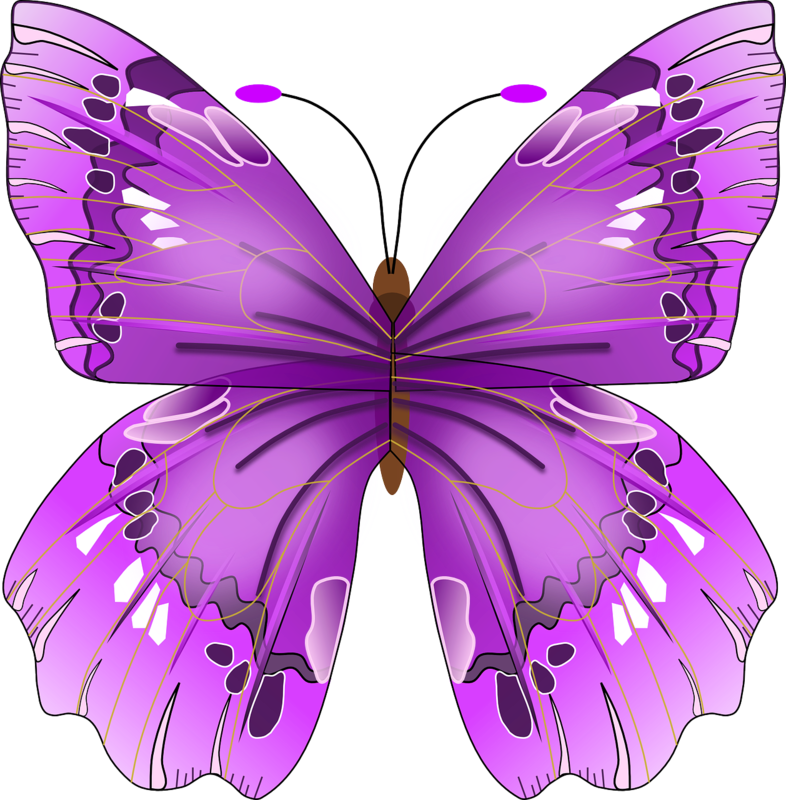 I couldn't think of anything sensible, so I chose to write a story about a gigantic purple butterfly with glittery wings. 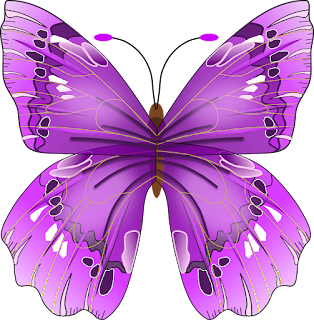 I think a lot of whodunits would benefit from the inclusion of gigantic purple butterflies, especially ones with glittery wings. Once it was a beauty spot. But that was before it became the watery grave of an international drugs dealer. Eccleston Delph, a flooded quarry in the heart of Lancashire, was never meant to reveal its gruesome secret. But the body of Martin Johnstone never hit the bottom. Instead it came to rest on a ledge after the perpetrators of the most notorious deed in the history of crime in the North West, had bundled him over the edge. Martin loved butterflies. He regularly went on butterfly-hunting expeditions in Karamazoople (which is one of the smaller islands off the coast of Mozambique). One day, halfway through his 1979 expedition, he found the most beautiful butterfly he’d ever seen. It was fifteen feet high. It had giant glittery wings and a bright purple body. Martin and the butterfly fell in love at first sight. With a cry of delight, Martin leapt onto the butterfly’s back. Together they flew to his home in Eccleston Delph. The butterfly was too big to get through Martin’s front door so they hollowed out a cave in the side of a disused quarry, and there they made their home. Sadly, one day there was a terrible rainstorm. The rain caused a landslide which filled the cave with choking black mud, killing the butterfly. All that was left was a tiny edge of a glittery wing poking out from the quarry side. Martin (who had escaped the landslide only because he had nipped out for a ciggie) was left stranded on a ledge, on what had once been the doorstep of his cave. Overcome with grief for the loss of his true love, he sat silently, crying into the rain and eventually died of grief. His body was found on the ledge a week later, his head in his hands. The tears and the rain had all dried away. In case you're interested, here are the actual details behind the story. Sadly there's no mention of gigantic purple butterflies. This is a short story that came from an exercise on a course I'm doing at New College, Swindon, taught by the talented Hilda Sheehan. The first part of the exercise was to write down ten memories from your childhood. Five of the ten had to be true memories and five had to be completely made up. I'd really recommend trying to write that list of memories - it sparked several handfuls of story ideas. Once we had our list of ten memories, we had to pick one of them and expand it into a story. We only had ten minutes to do this, so I was quite pleased when my story managed to come out with a proper beginning, middle and end. 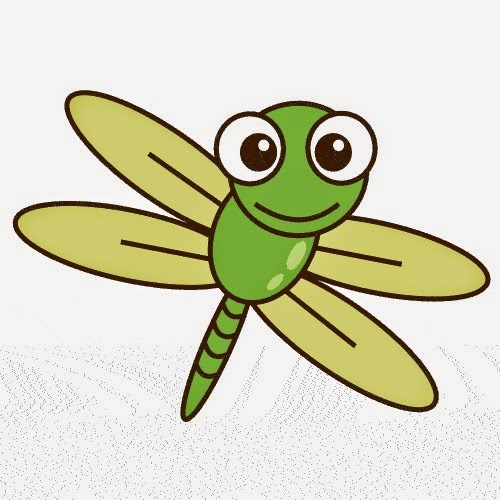 The memory I chose was: Sitting with a friend at school being taught how to catch and eat flying ants as they emerged from their nest hole in the dirt. They painted the sky with smoke-black clouds. Delighted birds swooped in the billowing swarm, beaks gaping wide. "It'll be like this for at least a week," my friend told me. His name was Tendai and he was a foot taller than me which made him the leader. Together we found one of the ant nests. There was no anthill -- just a hole in the ground, barely a fingernail in width. Ants surfaced one by one, shaking their new-grown wings in the African sun. "They're called butter bums," Tendai told me with authority. "They taste like butter." "You can't eat that," I said, full of uncertainty. And so the lesson began. "Catch them as they come out," Tendai said, as he seized the next one to emerge. Holding the struggling creature by its wings, he showed me how to tear off the bulbous posterior. Into his mouth it went and was polished off by a speedy double-chew. He opened his mouth as proof, showing me the pinkness of his tongue. "Tastes like butter," he affirmed, grabbing another. "Try it." I reached out to pluck up an ant as it took its first view of daylight. I watched it struggle; small, helpless and lost in indecision.